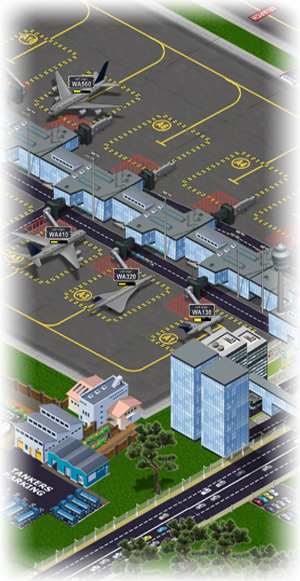 Featured Game: "The Terminal 2"
The Terminal Game is an airport management game. 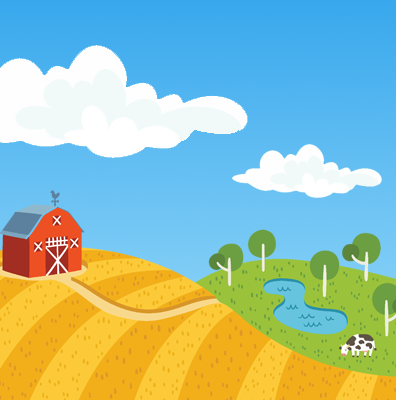 Land, park, unload, load, fuel and take off your fleet. We worked hard to make all the details so realistic in this game. Love the tarmac signs? Check out all the details! The Terminal game has a real life weather engine. From sunny to snow or rain to fog, everyhing can happen: a windy day? 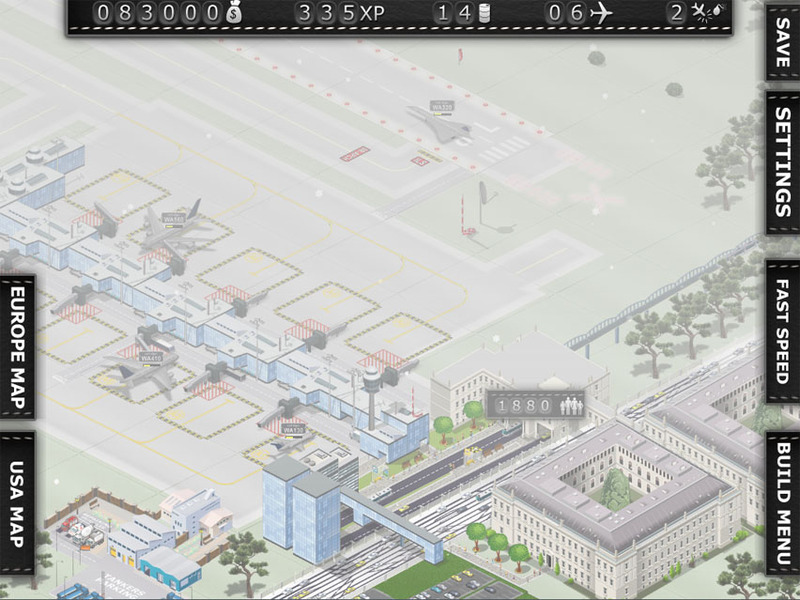 Avoid landings and during snowy days you will lack passengers! Create more routes and destinations to get more XP points. 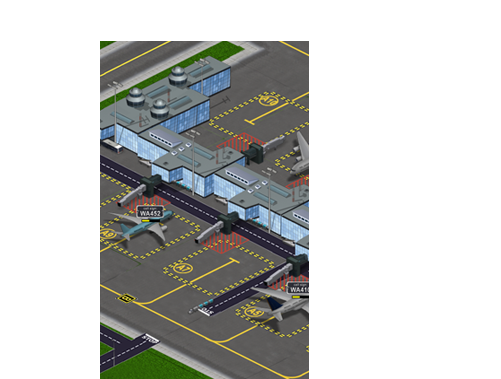 Buy larger planes and connect more transportation to your terminal! Some users find the game difficult. So we have created some video tutorials on the basics! Find them in the game! Android, iOS or PC? 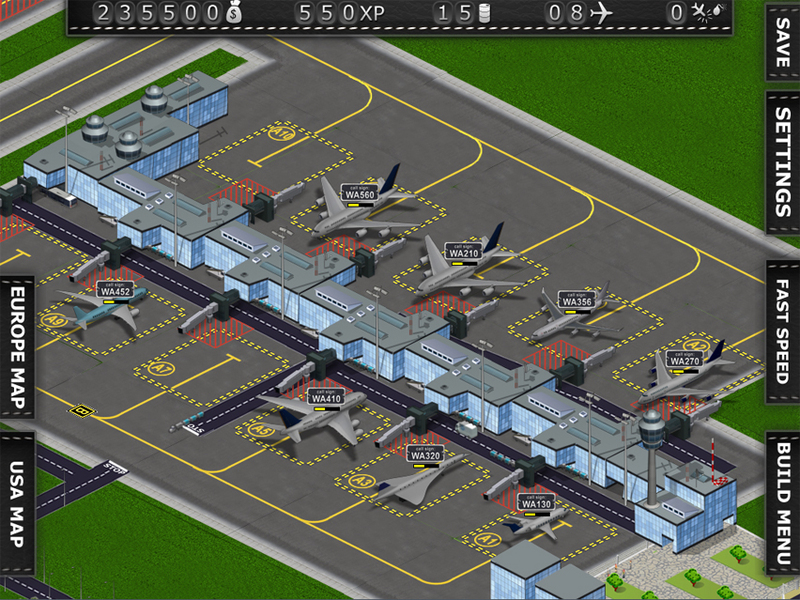 The Terminal 2 game is available on most platforms! Windows Phone 8 and Windows 8 is coming soon! Latest version 2.0.5 is out! During your gameplay you will experience real life weather features to battle from wind to rain or snow to fog. These functions will make your game far more realistic. 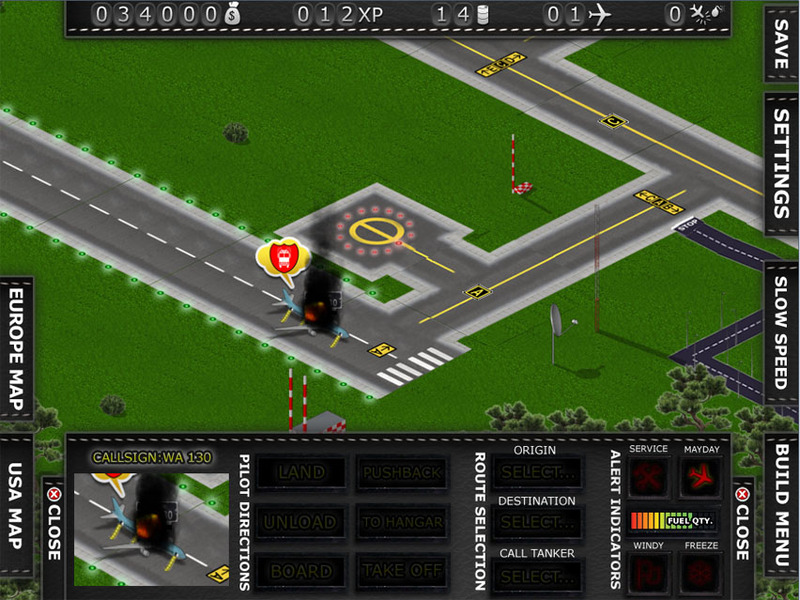 The Terminal 2 game has all the basic game controls you are used to on your daily platforms. On Mobile platforms use the usual zoom and touch controls and on a PC use your mouse. 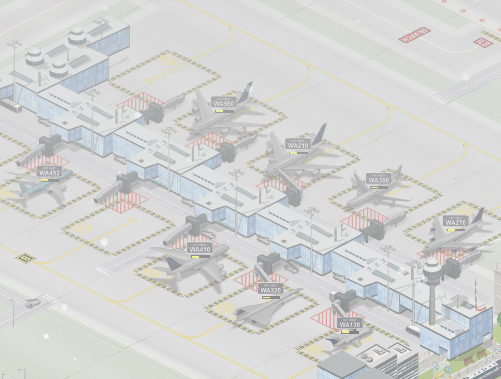 Playing more and more hours will benefit you with more XP and game MONEY options so you will be able to create a larger airport and open new routes as well. I can still remember the very moment of the morning when I decided to create The Terminal Game. It was a sunny summer morning and I was out with a great friend lying in the middle of a grain field watching planes passing us by on the clear blue sky. I said: "I wanna play the same thing on my tablet." I knew that I had some very large shoes to fill... But how? The answer was very easy... Make it clear, simple but realistic. There were many airport simulators out in the market at that time with funny topdown graphics, or cartoon figuered airplanes with colored eye-lashes. 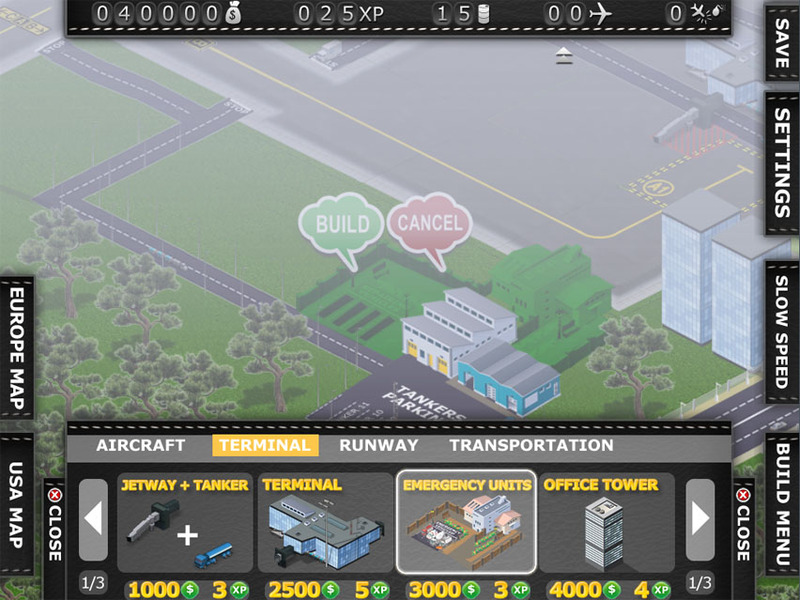 They all looked good but not good enough for me and as I am a great fan of simulation games and strategy tycoons I knew that this was the perfect opportunity to create the most realistic looking and functioning airport simulation game ever. 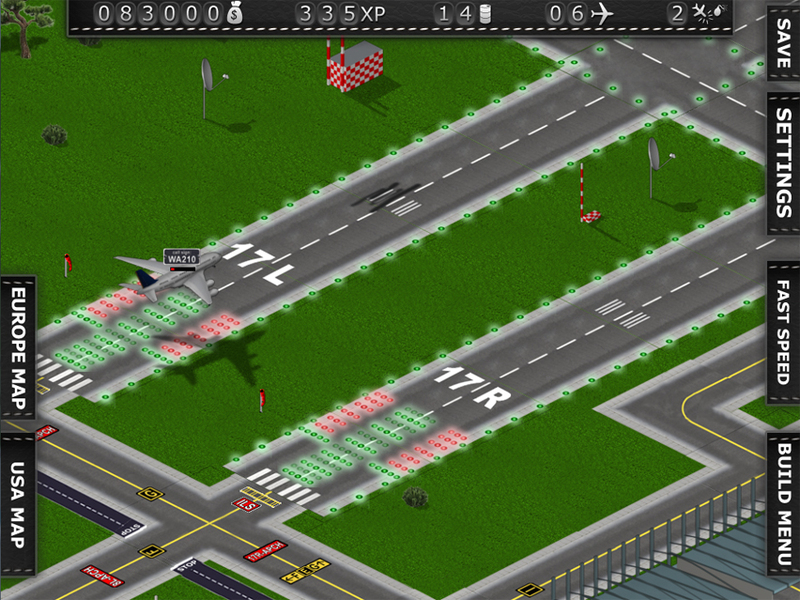 The Terminal 2 game is available on most platforms from PC or MAC to Mobile. 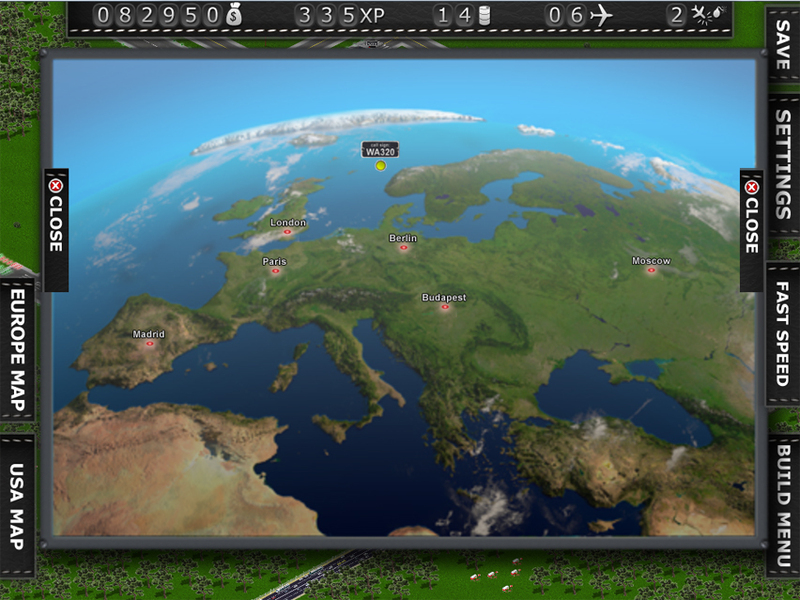 "Very good I work in air traffic control and I can work all day, get home and play the game all evening. I'm hooked." "Brilliant Love this game. Its so fun. 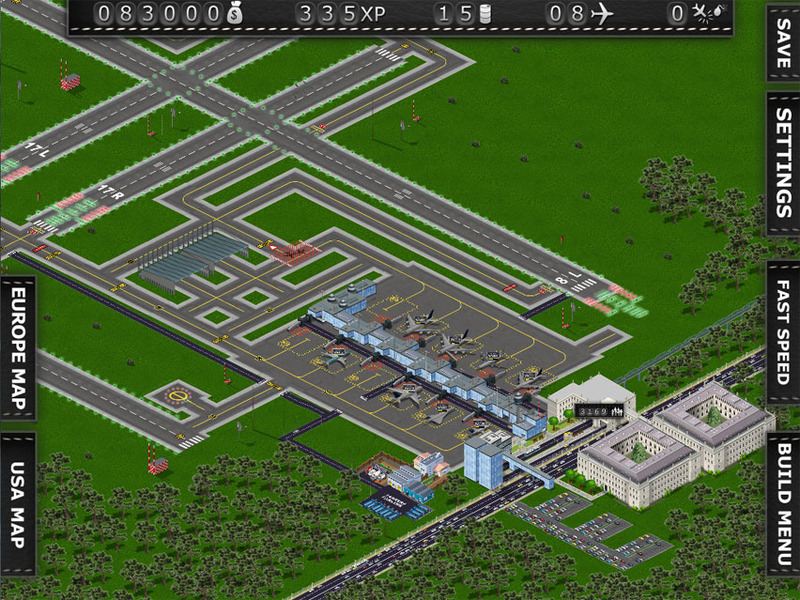 Many hours spent building my airport. Thanks for such a good game"
"Dedicated developer The game itself is good fun and graphics are good. The developer has always listened to comments and has worked hard to improve this." "I am truly addicted to this game." 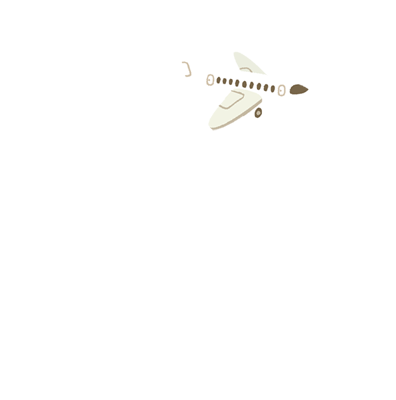 Follow us in social networks or simple drop us a message by clicking the envelope on the top right corner! Tell us about your experience, your suggestions because we will make new versions on your requests!